Submit your CV and motivation to jobs@dcp-ip.com. 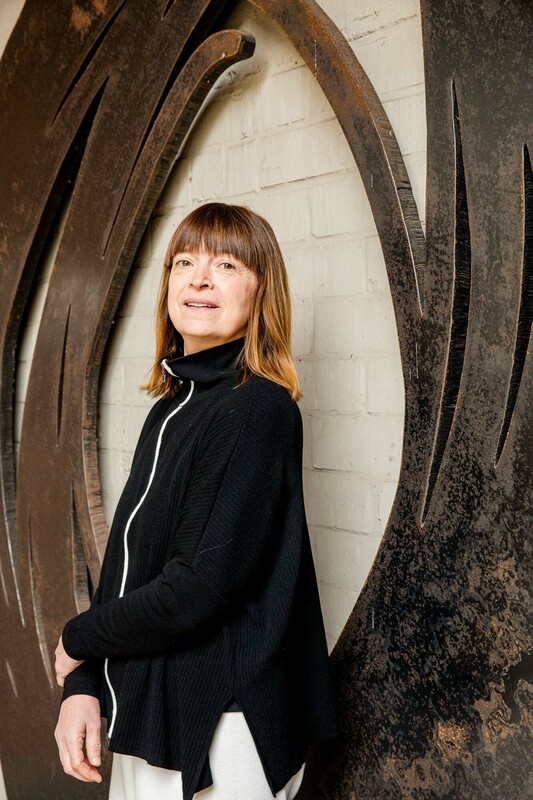 "Ann De Clercq is the beating heart of the practice, whose command of matters has earned her the respect of her peers and chairmanship of the Biotechnology Committee of the Institute of Professional Representatives before the European Patent Office. " Ann De Clercq holds a Licentiate in Biology (Zoology) and PhD in Plant Molecular Biology from the University of Ghent, Belgium at the Laboratory of Genetics, Department of Plant Molecular Biology (under supervision of Prof. Van Montagu and Prof. Joel Vandekerckhove) carried out in collaboration with Plant Genetic Systems (PGS). After her PhD she worked as a substantive examiner at the European Patent Office in Munich, Germany. She afterwards headed the Patent Department of Innogenetics NV, (Belgium) a biotech company active in human healthcare. She is a qualified Belgian and European Patent Attorney. End 1998, she founded Ann De Clercq & Co BVBA, a private practice patent attorney firm which, in its turn, founded De Clercq Brants & Partners CVBA in 2000 named De Clercq & Partners CVBA as from January 2010. Ann is the Chairwoman of the Biotech Committee of the Institute of Professional Representatives before the European Patent Office (EPI) and an EPI council member for Belgium. Ann is further a member of LES, AIPPI and the “Genootschap voor Intellectuele Eigendom” (Society for Intellectual Property in Flanders). 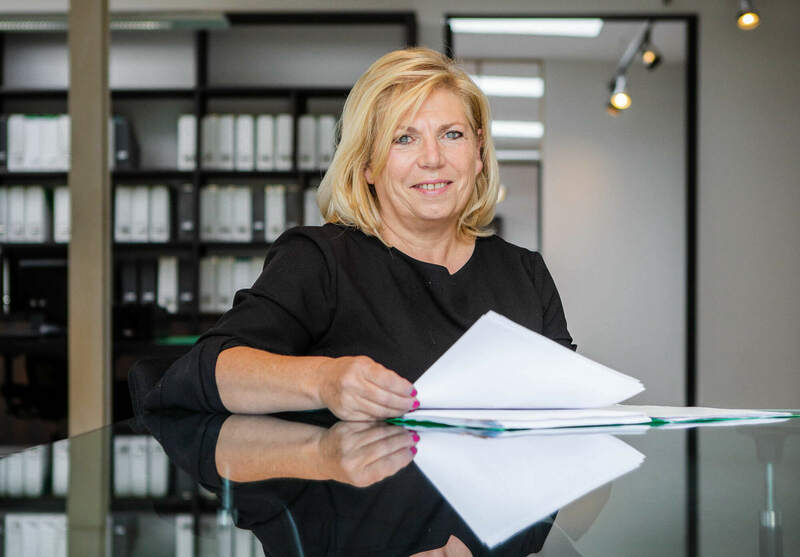 Ann has lectured on several IP related topics, at conferences, the Vlerick Leuven Gent Management School, the University of Antwerp and the Free University of Brussels, and is also a lecturer at the CEIPI courses (KVIV in Antwerp) for patent attorney trainees and patent paralegals. Ann is a native Dutch speaker and is very fluent in English and fluent in French and German. Ann has extensive patent practice experience in all fields of biotechnology and related life sciences as well as mechanical engineering inventions. For instance Ann has worked in the fields of biochemistry, molecular and cellular biology, biopharmaceuticals and chemistry. She has particular knowledge and expertise in the area of recombinant , microorganisms, genetically modified plants and animals, protein chemistry, stem cells, regenerative cell therapy, diagnostic assays, proteomics, biomarkers, diagnostics including nucleic acid- and protein-based diagnostic and screening assays, pharmaceuticals, genome editing, food processing, medical kits, veterinary products and others. "She’s extremely diligent and is available around the clock, offering sage advice on the best strategies for any given case." "Liesbet is an excellent patent attorney and is in high demand as a teacher – she regularly shares her ample wisdom at a range of academic institutions." Liesbet Paemen holds a PhD in Animal Biology from the University of Leuven, Belgium. She has several years of post-doctoral experience at the Department of Neuroimmunology at the State University of New York and at the Department of Molecular Immunology of the REGA Institute (University of Leuven, Belgium). She is a qualified European Patent Attorney. Prior to joining De Clercq & Partners in 2008, Liesbet worked as a patent counsel in the Intellectual Property Department of Bayer Cropscience NV and headed the biotech IP department in the firm Bird Goën & Co. In 2010 Liesbet became a partner to the firm and she is heading the Leuven Branch of the firm. Opinions regarding freedom-to-operate, infringement and validity of intellectual property rights. She is a native Dutch speaker and English speaker, is fluent in French, and has knowledge of German and Spanish. Liesbet has experience in handling intellectual property issues in different fields including medical devices, biomedical, agricultural and industrial biotechnology, biologics, cellular therapy, genome editing, screening systems and diagnostic methods, and renewable energy. Sakina Bounaga holds a PhD in Bioorganic Chemistry from the University of Huddersfield, UK. She has a Master of Advanced Studies in Chemistry of Biomolecules from the University of Montpellier, France, and holds a Master in Plant Chemistry and Biology from the University of Perpignan, France. She was a Senior Scientist and Project Leader at Cropdesign N.V., a leading Belgian biotech company. Sakina joined De Clercq & Partners in 2001 and qualified as a European Patent Attorney in 2006. She became a Partner in 2010. She often lectures at conferences and is a member of LES and AIPPI. Sakina is a native French speaker, is fluent in English, and has a working knowledge of Dutch and German. Sakina has a scientific experience in various fields of technology including chemistry, life sciences and material sciences, and in particular in organic chemistry, polymer chemistry, pharmaceutical chemistry, biology, biochemistry and biotechnology. Joost Muylle holds a master degree in chemical and biotechnology engineering from the University of Ghent (Howest, 1986) with additional training in intellectual property (EPI CEIPI, 1990 - University of Leuven, 1993) and management (Vlerick Leuven Ghent Management School, 2008). 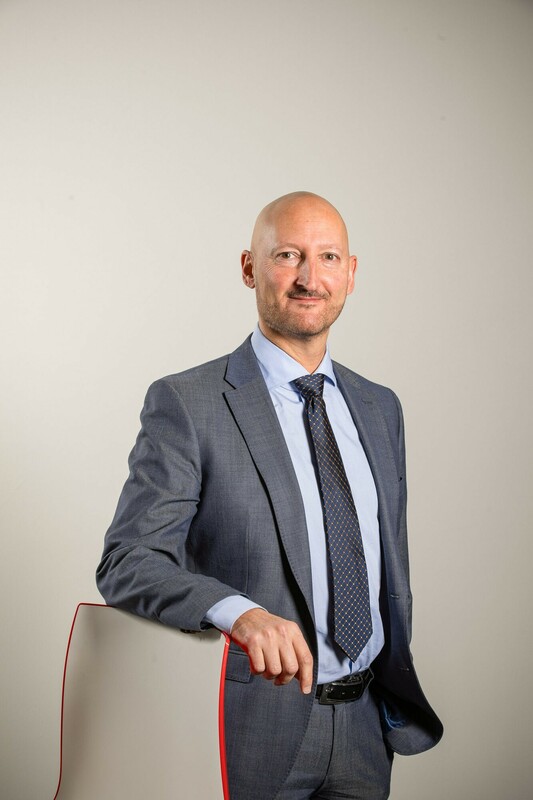 He started his professional career at the Vandemoortele Group, first as a patent expert, subsequently in charge of intellectual property rights and finally as a member of the strategic committee on product and market development. He qualified as a European Trademark and Design attorney in 1996. He has extensive expertise in trademark, design and domain names prosecution, including formal proceedings before the Benelux Office for Intellectual Property and the European Union Intellectual Property Office. Prior to joining De Clercq & Partners, Joost joined the intellectual property private practice in 1999 as director of Gevers & Partners in Brussels, opened its branch office in Ghent and was appointed managing director in 2003. He was operational director at Novagraaf in Paris from 2010 to 2011 and founded iprmanager in December 2011. Through iprmanager, he developed and launched an electronic platform enabling intellectual property holders and their counselors to monitor and manage their intellectual property rights themselves, in real-time and in a reliable, transparent and most affordable manner. In 2012, Joost was appointed consular judge in the Court of Commerce. In October 2013, Joost became a partner at De Clercq & Partners through the merger of De Clercq & Partners and iprmanager. Joost is heading the trademark, design, domain names and copyright activities of De Clercq & Partners. 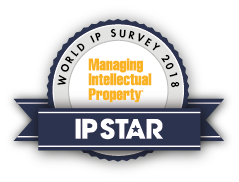 Joost advises small, medium and large corporations as well as individuals, institutes and investors with regard to prosecution and litigation in all areas of intellectual property worldwide. He has extensive expertise in trademark and design prosecution, including formal proceedings before the Benelux Office for Intellectual Property and the European Union Intellectual Property Office, in anti-counterfeiting through customs measures and in IP due diligence. 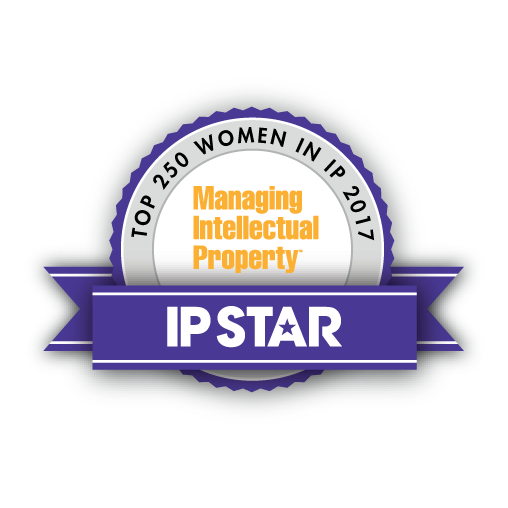 Joost often acts as a court appointed or party appointed expert in IP matters in litigation. Joost often lectures on several IP related topics at conferences and universities. He is a member of BMM, AIPPI and a board member of the Belgian Group of AIPPI. Joost is a native Dutch speaker, is fluent in English and French and has working knowledge of German. Joost has scientific experience in various fields of technology, including biochemistry and food technology, in legal aspects of intellectual property, particularly trademarks and designs, and in product and service development in various areas of intellectual property. Bart De Wachter holds a Master degree in Administrative Sciences from the University of Ghent, Belgium and a Master degree in Business Administration (MBA) from the University of Antwerp—RUCA, Belgium. He has several years of experience in finance and administration. He started his career at Shipping Company Flandria, Antwerp, Belgium and worked for five years at Generale Bank (Fortis Bank) as an account manager, responsible for the management of an SME-portfolio. Bart is responsible for administrative, IT and financial matters. Koen Vanhalst holds a PhD in Biotechnology from the University of Ghent (Belgium), at the Department of Molecular Biomedical Research, Molecular Cell Biology Unit under Prof. Dr. F. Van Roy (Flanders Institute for Biotechnology, VIB). Prior to joining De Clercq & Partners, Koen worked for 4 years as an Examiner in the European Patent Office - The Hague Branch, involved in both Search and Substantive Examination of patent applications in the field of Biotechnology in general and Medical Diagnostics in particular. He qualified as a European Patent Attorney in 2009 and qualified as a Belgian Patent Attorney in 2011. In 2017 Koen became a partner to the firm. 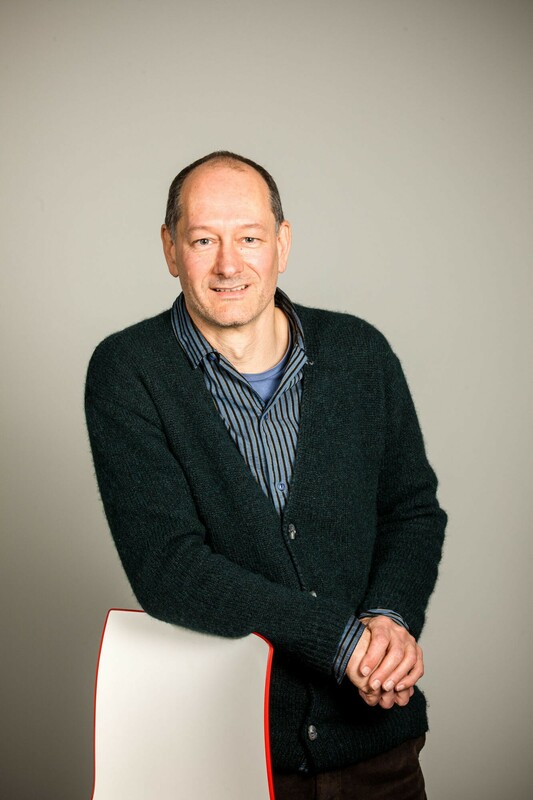 Koen often lectures at conferences and is a member of EPI, LES and AIPPI. Koen is a member of the Belgian Council for Intellectual Property, appointed by the Federal Government. Within the Belgian group of AIPPI, Koen is a council member. Within EPI, Koen is substitute member for Belgium in the Professional Conduct Committee. Koen is a native Dutch speaker. He is also very fluent in English, fluent in French and has a working knowledge of German. Koen is active in all areas of life sciences including for example: biotechnology, industrial biotechnology, chemistry, biochemistry, molecular biology, genome editing, pharmaceutical formulations, medical technologies, bioinformatics, agricultural- food- and nutritional technologies, green energy, clean-tech, and water-, soil- and waste treatment. Andrej holds a Master of Science degree in Chemistry and Biochemistry from Comenius University in Bratislava, Slovak Republic, and a PhD in Molecular Genetics from the University of Antwerp, Belgium, under the supervision of Prof Christine Van Broeckhoven (Flanders Institute for Biotechnology, VIB). 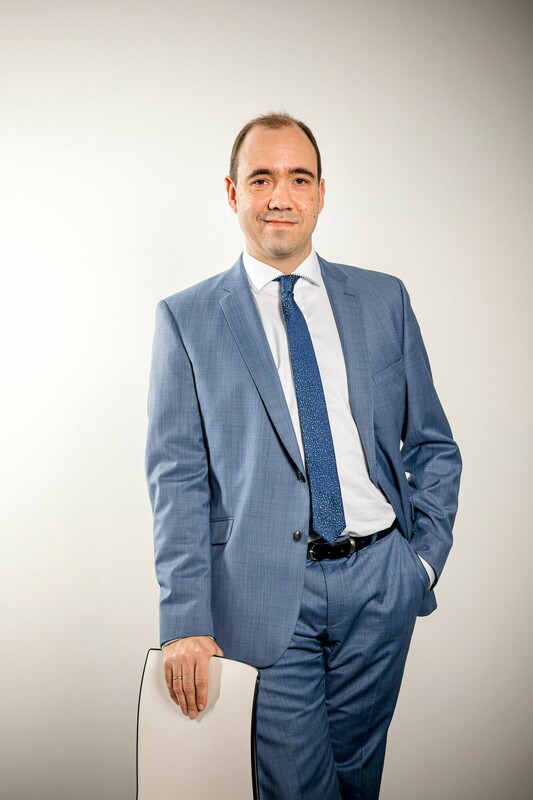 He joined De Clercq & Partners in 2004 and qualified as a European Patent Attorney in 2008. In 2017 Andrej became a partner to the firm. He often lectures at conferences and is a member of LES and AIPPI. He is a native speaker of Slovak, is very fluent in English, fluent in Dutch and Czech, and has a working knowledge of German. Biotechnology, biochemistry, molecular and cellular biology, biopharmaceuticals and chemistry. He has particular knowledge and expertise in the area of recombinant microorganisms, genetically modified plants and animals, stem cells, regenerative cell therapy, in vitro cell-based assays, proteomics, peptides, glycoproteins, biomarkers, genome editing, diagnostics including nucleic acid- and protein-based diagnostic and screening assays, immune cell therapy, vaccines, organic chemistry and pharmaceuticals, food processing and personal care products. Jeff has a degree in Biochemistry and Chemistry from the University of Sheffield, UK, and a PhD in Pharmacy (Medicinal chemistry and Biophysics) from the University of Manchester, UK. He gained postdoctoral experience from the Division of Molecular Structure at the MRC National Institute of Medical Research, London, UK. Jeff joined De Clercq & Partners in 2002 and qualified as a European Patent Attorney in 2010. Jeff regularly lectures on aspects of intellectual property, and has written several published articles. He is a member of LES Benelux and AIPPI Belgium. Jeff is a native English speaker, with a working knowledge of Dutch, French and German. Jeff has scientific experience in various technologies covering mechanical engineering, software and chemistry fields. Application areas include medical technologies, medical IT, wearables, packaging, metrological equipment, diffraction equipment, compositions, wireless connected devices, general mechanical devices. Clients are drawn from many sectors including healthcare, chemistry, consumer goods and products, diagnostics, transport, and electronics. Kris Pappaert holds a Master of Science in Bio-engineering Sciences and a PhD in Applied Sciences (Vrije Universiteit Brussel, Belgium, Transport Modelling and Analytical Separation Science group, Department Chemical Engineering), under Prof. Dr. ir. Gert Desmet. After two years as a Post-doctoral researcher at the same department, Kris joined the team of De Clercq & Partners in 2007. In 2011, he qualified as a European Patent Attorney. Since 2014 Kris is a guest lecturer on Intellectual Property at the Vrije Universteit Brussel (VUB) where he introduces Intellectual Property matters to students in Master of Science in Bio-Engineering Sciences. Kris is a native Dutch speaker, is fluent in English and French, and has knowledge of Spanish and German. Kris has a general scientific and working experience in various fields of technology including life sciences, chemistry, food technology and engineering and more specifically, application in biotechnology, pharmacology, analytical (bio)chemistry, diagnostic and prognostic methods and tools, medical devices and micro- and nanotechnology but also chemical engineering and processing, catalyst technology, mechanical engineering and construction. Sven Bogaerts holds a Master degree in Bioscience Engineering (Crop Protection) from the University of Ghent, Belgium; a Postgraduate in Cellular Biotechnology from the University of Leuven, Belgium; and a PhD in Biotechnology from the University of Ghent, Belgium, at the Department for Molecular Biomedical Research under Prof. Dr. F. Van Roy (Flanders Institute for Biotechnology, VIB). 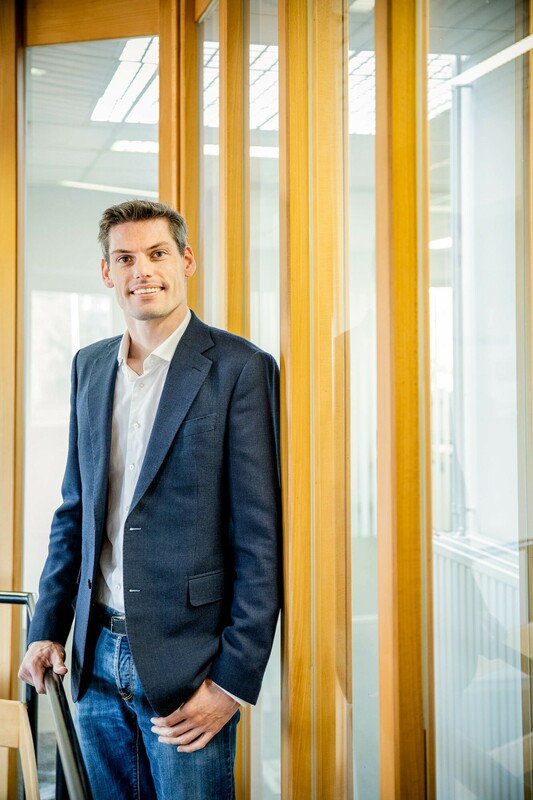 Prior to joining De Clercq & Partners in 2008, Sven worked for four years as a postdoctoral researcher in the Laboratory for Molecular Cancer Biology at VIB, under Dr. Jean-Christophe Marine. Sven qualified as a European Patent Attorney in 2013. Sven is a native Dutch speaker, is very fluent in English and has a working knowledge of French and German. Sven has a scientific experience in various fields of chemical, engineering and biological technologies, including food science, pharmacology, and life science – in particular biotechnology, biochemistry, cell biology, cancer biology, immunology, microbiology, molecular biology, genetics, genome editing, and microarrays; as well as agricultural and environmental sciences – in particular crop protection and pest control. Ann Viaene holds a Master in Biology (Zoology) from the University of Ghent, Belgium and a PhD in Sciences (Biotechnology) from the University of Leuven. 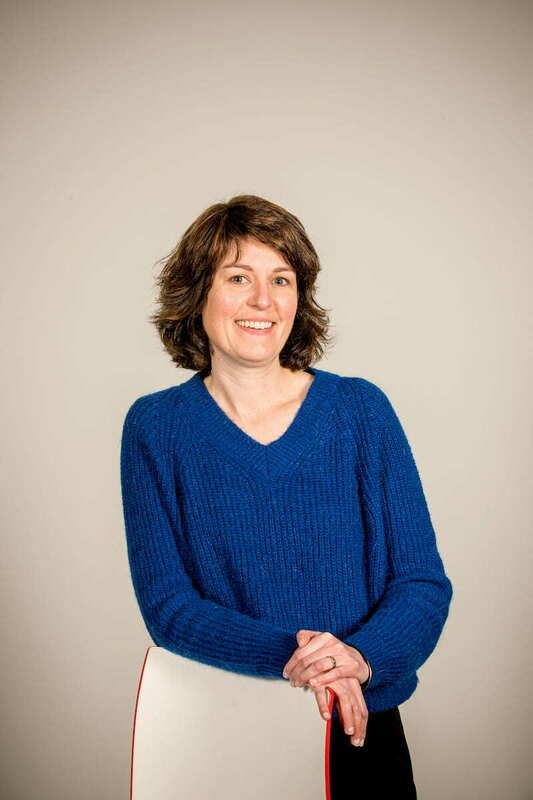 She combined her research on oesophageal cancer with a position as University Assistant, teaching students at the faculty of Medicine (KUL, Kortrijk branch), Histology. After her PhD she worked in a postdoc position (FWO) at the Laboratory for Thrombosis Research (KUL, Kortrijk branch). During her academic period, she gained broad experience in Life Sciences. 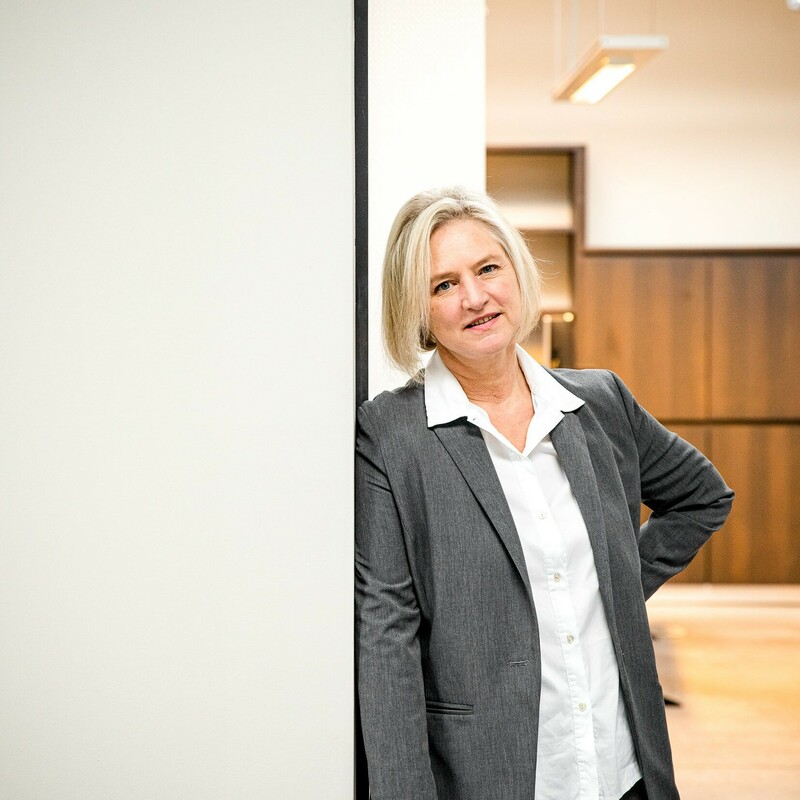 Ann’s career in Intellectual Property started in 1999 in the start-up of Ann De Clercq & Co BVBA afterwards named De Clercq & Partners, where she qualified in 2003 as a European Patent Attorney. 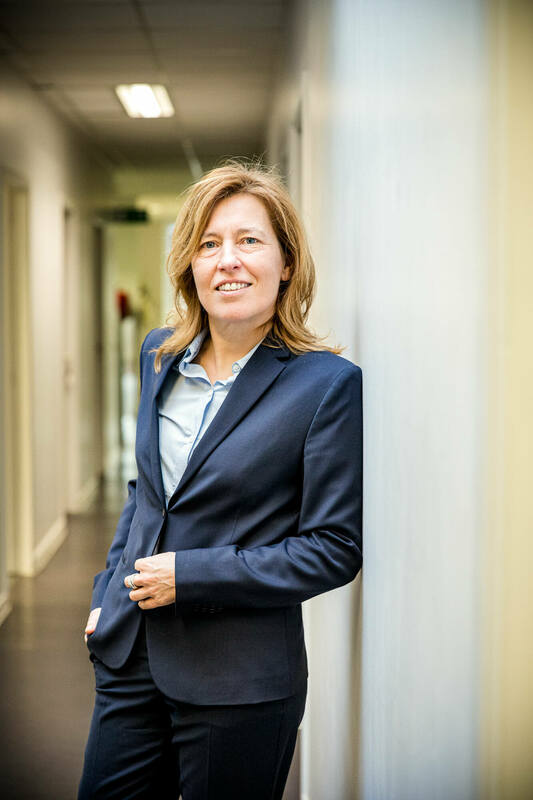 In 2004 she moved to industry where she headed the IP Department of Devgen, a spin-off of the University of Ghent and the Vlaams Instituut voor Biotechnologie (VIB), active in Molecular Genetics and Agriculture, and she participated in Devgen’s successful IPO in 2005. After the acquisition of Asian seed companies, she became Head of IP for all Devgen affiliates worldwide, also managing the PVP and trademark portfolios for all seed products in the Asian production and export countries. In R&D, she coordinated within a multicultural team the regulatory and stewardship activities for deregulation of transgenic rice. In 2012, Ann was part of the Due Diligence team that resulted in the acquisition of Devgen by Syngenta, one of the top 5 Agribusinesses worldwide. In Syngenta, she was responsible for the RNAi patent portfolio and she was the IP Business Partner for Rice Globally. In September 2015, Ann re-joined De Clercq & Partners as associate to the firm. Ann is a native Dutch speaker and is very fluent in English, fluent in French with working knowledge of German. Ann has scientific and patent experience in various fields of biotechnology and related life sciences with working knowledge of chemistry, pharmaceuticals and medical devices. Ann has worked in the field of nucleic acid-based technologies (RNA interference, enabling technologies, et…), biochemistry, molecular and cellular biology, diagnostics including nucleic acid-and protein-based screening assays, biomarkers, veterinary products, recombinant microorganism, genetically modified plants, plant breeding, agrochemicals and pest control. She further has experience in trademarks, plant variety protection strategies, trade secrets and other related IP tools as well as in legal aspects of intellectual property as in R&D collaborations and licencing. Ann has extended exposure at interacting with and advising business executives as well as scientists active within business’s company. Caroline Hennin holds a Master degree in Bio-Engineering Sciences (Agronomy - option Crop protection) from the University of Ghent, Belgium, and obtained a PhD in Applied Biological Sciences (Agricultural Sciences – Biotechnology) from the University of Ghent, Belgium, at the Department of Crop Protection under Prof. Dr. ir. Monica Höfte, and in collaboration with Aventis CropScience (Bayer CropScience). 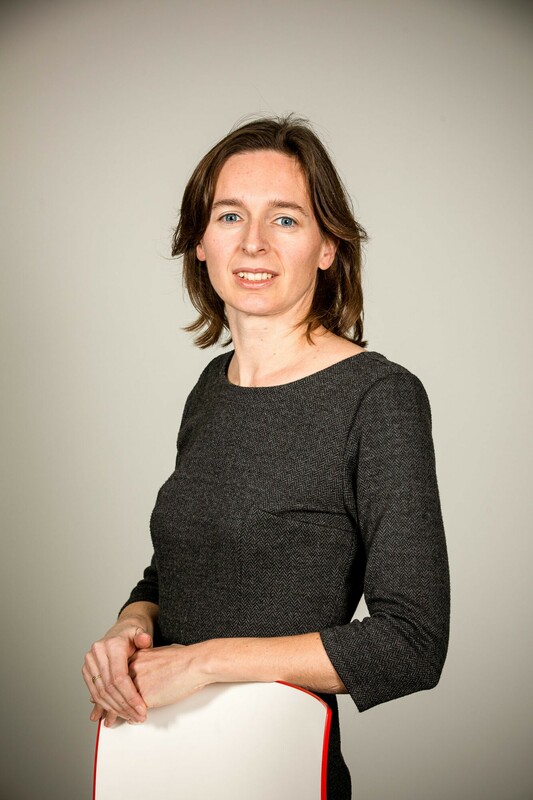 After finishing her PhD, Caroline started as a Patent Adviser at De Clercq & Partners and qualified as European Patent Attorney in 2008 and as Belgian Patent Attorney in 2019. In 2010 she joined the IP department of CropDesign NV as Senior Patent Counsel. CropDesign is an Affiliate of BASF Plant Science, delivering agronomic traits for the global commercial seed markets and developing solutions for improving crop productivity. In 2011 Caroline became head of the IP Department of CropDesign. At CropDesign and BASF Plant Science, Caroline in particular managed all IP aspects of a global R&D project aiming to develop and commercialise transgenic rice showing yield increase. Caroline re-joined the team of De Clercq & Partners in July 2016. Caroline is a member of LES. Caroline is a native Dutch and French speaker, is very fluent in English, and has a working knowledge of German. Caroline has scientific and patent experience in various fields of life sciences, chemistry and engineering sciences; including biotechnology, plant variety protection & plant breeding, crop protection, phytopathology, agrochemicals and biologicals, enabling technologies, molecular biology, feed and food technology, polymer chemistry, pharmaceutical and cosmetic applications, and engineering technologies. Delphine Debruyne holds a Master of Science in Bioscience Engineering: Cell and Gene Biotechnology and holds a PhD in Medical Sciences both from the University of Ghent, Belgium. Her PhD was obtained at the laboratory of Experimental Cancer Research under the supervision of Prof. Dr. Marc Bracke. She joined De Clercq & Partners in March 2010 as Patent Adviser. 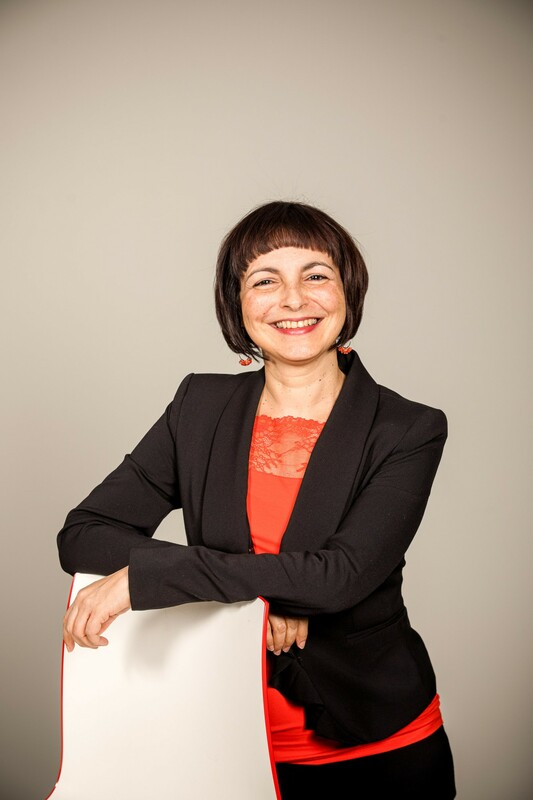 Delphine qualified as a European Patent Attorney in July 2014. Delphine is a native Dutch speaker, is very fluent in English and has a working knowledge of French, Spanish and German. Delphine has a general scientific experience in life sciences related fields and more specifically in biotechnology, including antibody technology and gene therapy, cancer biology, biochemistry, molecular biology, (molecular) pharmacology, nutraceuticals, metabolic engineering, food technology, plant protection and diagnostical methods. Annelies De Clercq holds a Master of Biochemistry and a PhD in Biotechnology under supervision of Prof. Dr. Dirk Inzé (University of Ghent, Belgium, Department of Plant Systems Biology, Flanders Institute for Biotechnology, VIB). Prior to joining De Clercq & Partners in 2010, Annelies worked for almost three years as a postdoctoral researcher in Molecular and Cellular Biology focusing on cancer immunotherapy under Prof. Dr. Aristides Eliopoulos (Medical School, University of Crete, Greece). Annelies qualified as a European Patent Attorney in July 2014. Annelies is a native Dutch speaker, is very fluent in English and has a working knowledge of French and a basic knowledge of Greek and German. Annelies has knowledge and expertise in various fields of technology including life sciences and chemistry and more specifically biochemistry, biotechnology, molecular biology, cell biology and chemical engineering including technical fields such as genetically modified plants and animals, stem cells, cell therapy, in vitro cell-based assays, biomarker-based diagnostic methods and tools, pharmaceuticals, dietary supplements, personal care compositions, proteomics, small molecules, peptides, glycoproteins, vaccines, and polymer films. David Lesthaeghe holds a Master of Science in Engineering Physics and a PhD in Engineering from Ghent University, Belgium. He performed his research at the Center for Molecular Modeling (under supervision of prof. dr. M. Waroquier and prof. dr. ir. V. Van Speybroeck), in collaboration with the Laboratory for Chemical Technology (prof. dr. ir. G.B. Marin). Prior to joining De Clercq & Partners, David worked for three years as a post-doctoral researcher at the same department, which included a 6-month research visit at the Unité de Catalyse et de Chimie du Solide, Université Lille 1, France. He joined De Clercq & Partners in September 2010 as a Patent Adviser. David qualified as a European Patent Attorney in July 2014. In 2017 he qualified as a Belgian Patent Attorney, and was registered as a qualified representative before the French Patent Office (INPI). He is a member of the LES Benelux and AIPPI Belgium. David is a native Dutch and English speaker, and is very fluent in French. David has scientific experience in various fields of chemistry, physics, material science, computer science, and engineering; and is specialised in multidisciplinary inventions that span several fields of science and technology. More specifically, he is mainly active in fields such as mechanical devices, medical devices, machinery, automotive, electronic devices, photonics, physical chemistry, petrochemistry, polymer chemistry, catalysis, nanomaterials, computer-implemented inventions, software, mathematics, and others. Hans Goesaert holds a Master of Science degree in Bio-engineering Sciences and a PhD in Applied Biological Sciences. He performed his PhD research at the Food & Microbial Technology research group at the Katholieke Universiteit Leuven, under supervision of Prof. Dr. ir. Jan Delcour, and continued his (applied) scientific research for 6 years as a Post-doctoral researcher at the same department. 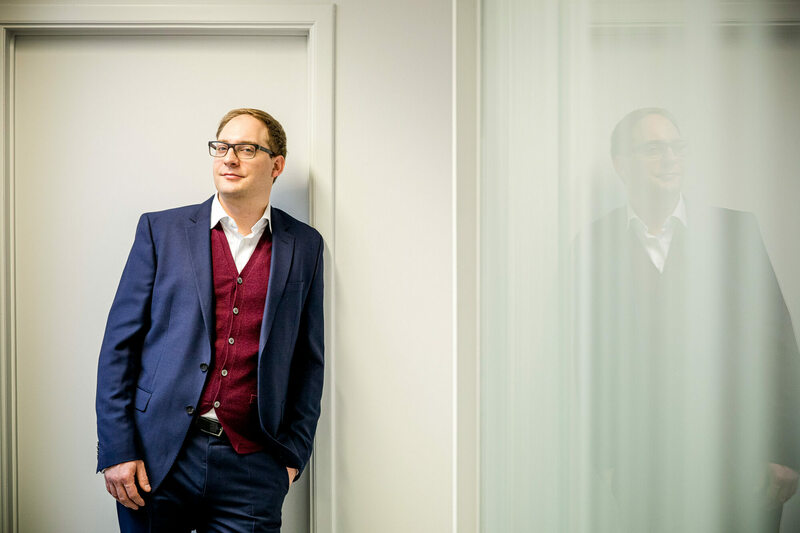 Prior to joining De Clercq & Partners in August 2015, he worked for almost 7 years in the IP and patent domain, as an IP officer at the Technology Transfer Office of the Katholieke Universiteit Leuven, and as a patent counsel in private practice. In 2015, he qualified as a European Patent Attorney. 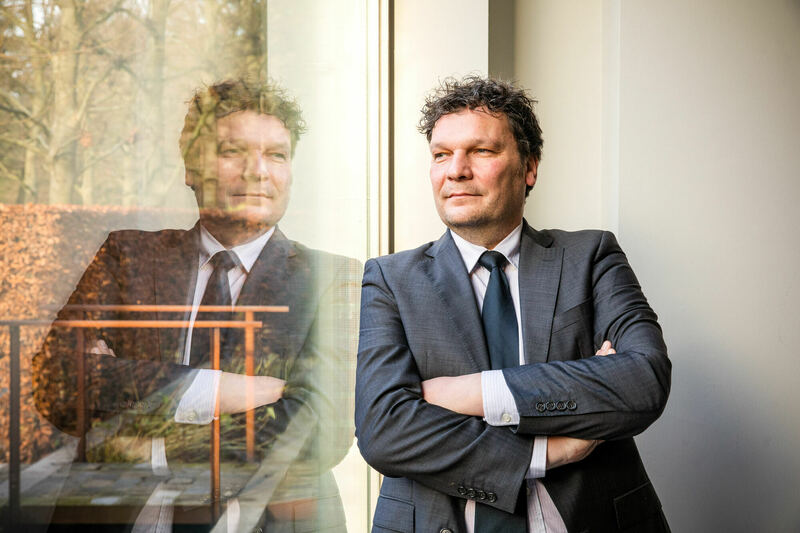 As of January 2015, Hans is a qualified Belgian Patent Attorney as well. Hans is also a member of AIPPI Belgium. Hans is a native Dutch speaker and is fluent in English and French. Hans has a general scientific and working experience in various fields of technology including chemistry, food technology and engineering and life sciences, such as applications in biotechnology and (bio)chemistry, chemical engineering and processing and catalyst technology, but also material science, analytical and pharmacological (bio)chemistry, and mechanical engineering. Verónica Rojas de la Parra holds a Bachelor degree in Chemistry Pharmacy-Biology and a Master degree in Medicinal Chemistry from the National Autonomous University of Mexico; and a PhD in Organic Chemistry from the Lund University, Sweden, at the Bioorganic Chemistry Department, under Prof. Dr. Olov Sterner. 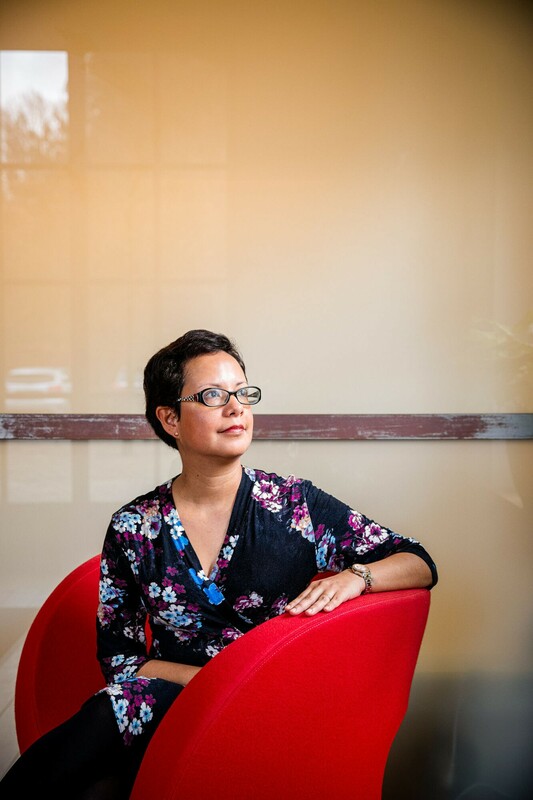 Prior to joining De Clercq & Partners, Verónica worked for four years as a Medicinal Chemist and IP manager for reMYND, a Flemish biotech company that specializes in research for disease-modifying treatments against protein misfolding disorders. She joined De Clercq & Partners in November 2012 as Patent Adviser. Verónica has completed the CEIPI training in European patent law and patent practice (CEIPI Antwerp) and qualified as a European Patent Attorney in 2017. Verónica is a native Spanish speaker, is very fluent in English, has a working knowledge of Dutch and Swedish and a basic knowledge of French. Verónica has a scientific experience in various fields of technology including chemistry and life sciences, in particular organic chemistry, polymer chemistry, pharmaceutical chemistry, computational chemistry, cell biology, biochemistry and biotechnology. Pieter Gregoir studied Chemistry at Ghent University. In 2009, he received a Master’s degree after finishing a thesis in the field of biomimetic chemistry. Pieter left Ghent and went to do a Ph.D. at Pembroke College and the University of Oxford. There he joined the Chemical Biology department and studied multivalent binding events on a single molecular level. As a model system, he looked at the interaction between lectins and a chemically modified ion channel. His Ph.D. was funded by a Marie Curie Scholarship, which allowed him to perform his research in an international network of universities. 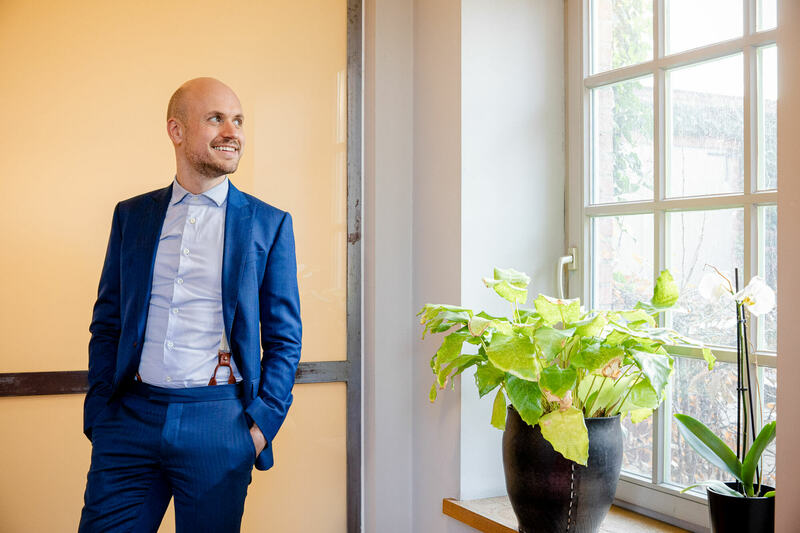 Prior to joining De Clercq & Partners, Pieter started working in a patent firm in January 2014. Since June 2016 he is part of the team at De Clercq & Partners, where he is a Trainee Patent Attorney. Pieter has completed the CEIPI training in European patent law and patent practice (CEIPI Antwerp). Pieter qualified as a Belgian patent attorney in 2017, and has successfully passed the EQE pre-exam. Pieter is a member of AIPPI Belgium. Pieter is a native Dutch speaker, is very fluent in English and has a working knowledge of French. Chemistry, chemical biology, biochemistry, organic chemistry, carbohydrate chemistry, biotechnology, polymer chemistry, biomimetic chemistry, separation sciences, industrial chemistry, biophysics, (bio)statistics, textiles, coatings, pharmaceutical chemistry, catalysis. Dirk Wante holds a PhD in Organic Chemistry from the University of Ghent, Belgium. He is a qualified European Patent Attorney (1990). After his PhD he joined the Patent Department of Janssen Pharmaceutica NV where he gained extensive experience in the area of pharmaceutical patenting. He then moved to the Johnson & Johnson Brussels patent group where he handled patent matters in the consumer sector and subsequently joined the Patent Department of Tibotec-Virco, a company specialized in virology. Prior to joining De Clercq & Partners in 2012, Dirk worked with Bird Goën & Co where he was mainly involved in the area of chemistry and pharmaceuticals. 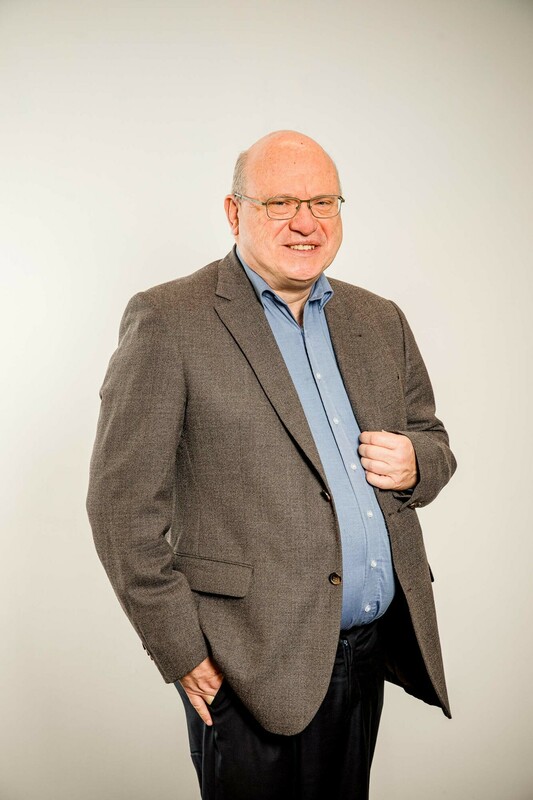 Dirk has lectured on several IP related topics, at conferences, at the University of Antwerp and the Free University of Brussels, and is also a lecturer at the CEIPI courses (organized by KVIV in Antwerp) for patent attorney trainees. Dirk is a native Dutch speaker, is also very fluent in English and has a working knowledge of French and German. Chemistry, cosmetics, healthcare and pharmaceuticals. Tom Liessens holds a Master degree in law from the University of Ghent and a subsequent LL.M. in Intellectual Property Rights from the Catholic University of Leuven (KUL). 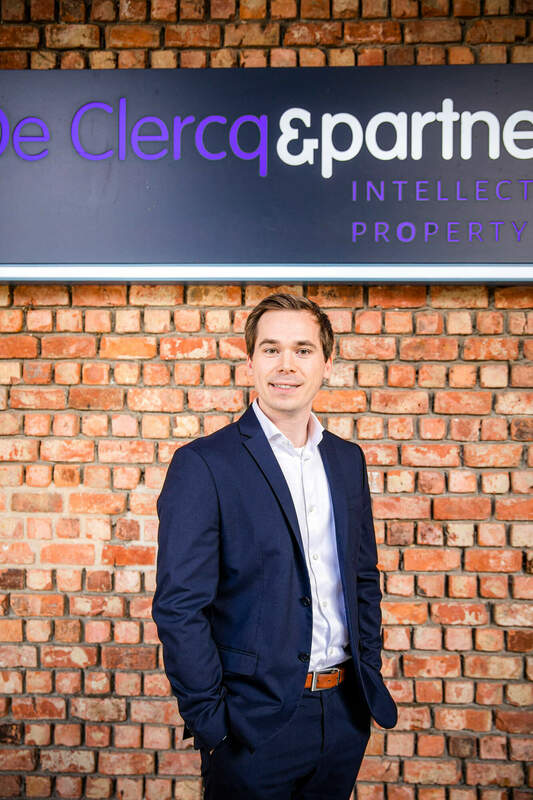 Tom started his career as a lawyer-trainee in 2014 in private practice and gained experience in various aspects of Commercial law, Intellectual Property law and Information Technology law. 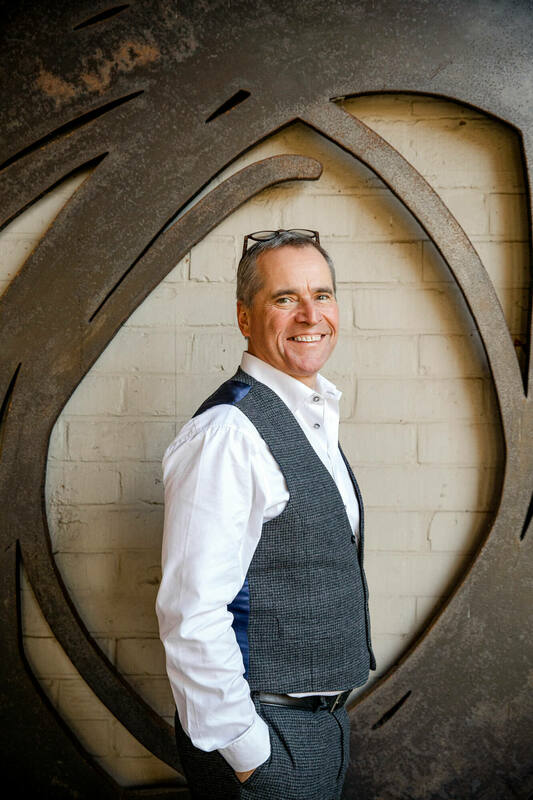 He provides clients with strategic and hands-on advice on the protection, maintenance and management of small and large trademark and design portfolios and he also assists in negotiations and drafting agreements relating to Intellectual Property. Tom joined De Clercq & Partners as a Legal Counsel and Benelux Trademark and Design Attorney in October 2015. 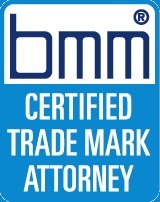 In January 2018, he successfully completed the two-year professional training course organized by the Benelux Association for Trademark- and Design law (BMM) and qualified as a BMM Certified Trade Mark Attorney. 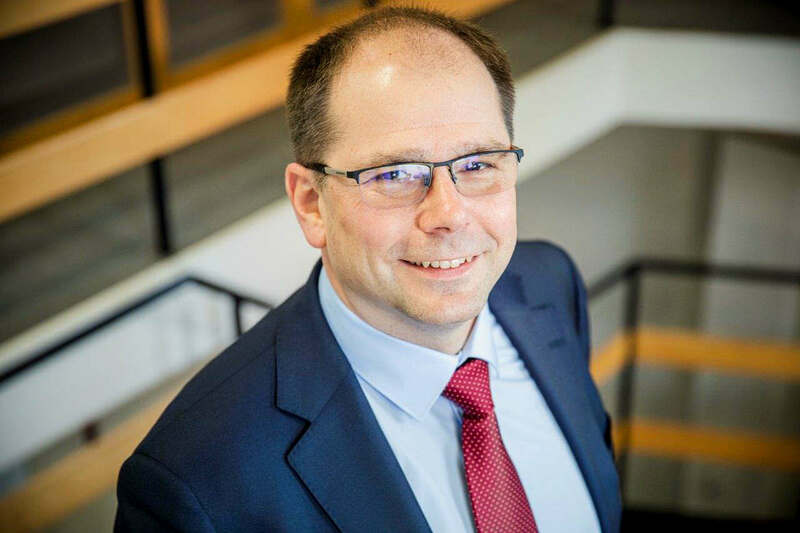 Additionally, Tom has successfully completed a Data protection Certification training and is De Clercq & Partners’ go-to person for matters relating to GDPR. Tom is a native Dutch speaker but also speaks English and French fluently. Tom is a member of ‘LES Benelux’ [Licensing Executives Society Benelux] and the ‘BMM’ [Benelux Association for Trademark and Design Law]. Thomas Baudewijn holds a Master degree in law from the University of Ghent and a subsequent LL.M. in Intellectual Property Rights from the Catholic University of Leuven (KUL). Thomas started his career as a legal counsel and trademark and design attorney and worked in private practice where he gained extensive and practical training in various aspects of Intellectual Property with an emphasis on trademark and design law, copyright, software, databases and domain names as well as commercial contracts. Thomas qualified as a European Trademark and Design attorney in 2013 and gained further experience with aspects of ICT law. Thomas has extensive experience in trademark and design prosecution, including formal proceedings before the Benelux Office for Intellectual Property and the European Union Intellectual Property Office, in opposition matters, infringement and enforcement cases. 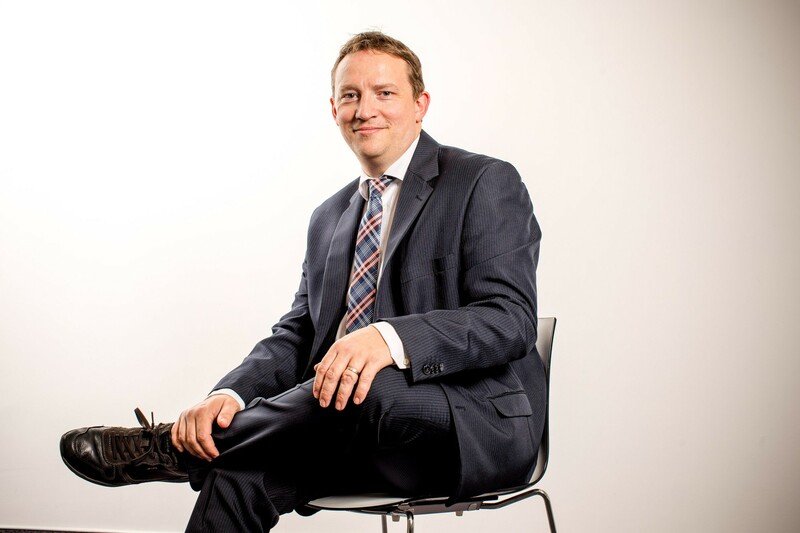 Thomas provides clients with strategic and hands-on advice on the protection, maintenance and management of small and large trademark and design portfolios and he also assists in negotiations and drafting of agreements relating to Intellectual Property and ICT. Thomas joined De Clercq & Partners as a Legal Counsel and European Trademark and Design Attorney in April 2016. Thomas is a native Dutch speaker but also speaks English and French fluently. Katty Josson holds a PhD in Molecular Biology from the University of Ghent, Belgium under Prof. Van Montagu and Prof. Zabeau and worked as a research scientist at Plant Genetics Systems (Bayer CropScience). She worked in the laboratory of Molecular Biology under Prof. W. Fiers and at the School of Medicine, Ghent State University, Laboratory of Endocrinology under Prof. Vermeulen. She also has several years of post-doctoral experience at Memorial Sloan Kettering Cancer Center, Cornell University, New York, USA. For more than six years, she was a senior scientist at the Biochemical Pharmacology Department of the Janssen Research Foundation (Janssen Pharmaceutica), Beerse, Belgium. Katty joined De Clercq & Partners as Patent Adviser in 2001. Providing opinions regarding to patentability, freedom-to-operate, infringement and validity of intellectual property rights. Katty is a native Dutch speaker, is fluent in English and French, and has a working knowledge of German. Katty has a general scientific experience in various fields of technology including molecular biology, biotechnology, genetic engineering, genetics, cellular and molecular immunology, microbiology, cell biology, virology, bio-informatics, physiology, protein chemistry, biochemistry, high throughput screening, agricultural sciences, pharmacology, life sciences and animal behavior. Jan Deckers received a bachelor's degree in Chemical Engineering in 2008 and a master's degree in Nanoscience and Nanotechnology in 2010. Both were obtained from the University of Leuven, Belgium. 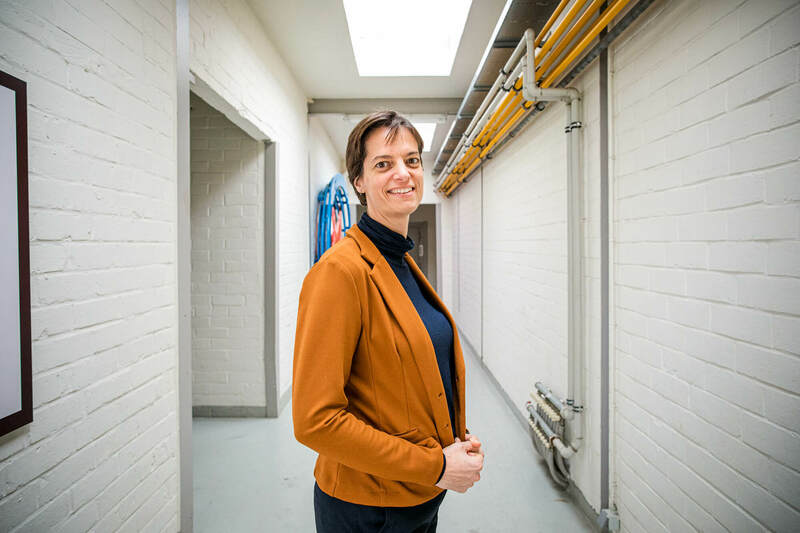 Prior to joining De Clercq & Partners, Jan worked as a researcher at imec's photovoltaics department and obtained a Ph.D. degree in Electrical Engineering from the University of Leuven, Belgium. He joined De Clercq & Partners in September 2014 and is a trainee patent attorney. Jan has completed the CEIPI training in European patent law and patent practice (CEIPI Antwerp), and passed the EQE-pre-exam in 2017. Jan is a native Dutch speaker, is very fluent in English and has a working knowledge of French. Artificial intelligence, chemical engineering, chemistry, computer-implemented inventions, construction, electrical engineering, fertilizer technology, materials science, mathematics, medical devices, medical technology, metrology, nanoscience and nanotechnology, renewable energy, semiconductor devices, software, solar cells, thin films, and others. Jacek Kepa obtained a Master's degree in Bioelectronics and Nanotechnology from the University of Hasselt, Belgium, and Maastricht University, the Netherlands. 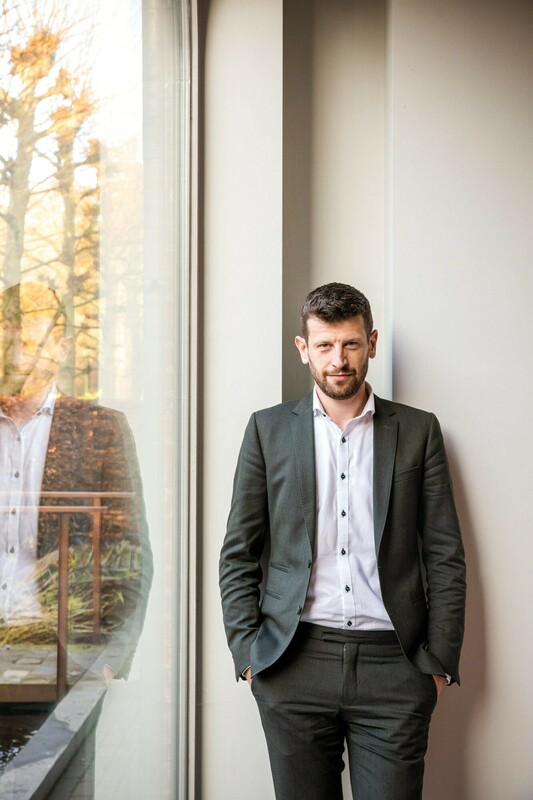 Prior to joining De Clercq & Partners, Jacek performed experimental research at the Laboratory for Semiconductor Physics and as such, obtained a Ph.D. degree in Physics from the University of Leuven, Belgium, in collaboration with IMEC Leuven, Belgium. He joined De Clercq & Partners in September 2015 as a trainee patent attorney and has since completed trainings in European patent law and patent practice (CEIPI Antwerp) and Belgian patent law and patent practice (ie-net Antwerp). Moreover, Jacek passed the EQE-pre-exam in 2018. Jacek is a native Dutch and Polish speaker, is very fluent in English and has a working knowledge of French and German. Jacek has scientific experience in various on various fields related to semiconductor materials and devices – such as, photovoltaics, transistors (MOSFET), optoelectronics, medical devices and biosensors, magnetic and electronic characterization (of defects). His technical areas of expertise include physics, electronics and electrical engineering, computer-implemented inventions (software/ICT), mechanical engineering and manufacturing, and analytical instrumentation. Sarah Thysen holds a Master degree and PhD in Biomedical Sciences from the University of Leuven, Belgium. She performed the research for her Master thesis during a 6-month stay at Tsinghua University, China (under supervision of Prof. J. Creemers and Prof. W. Wu) and for her PhD thesis at the Skeletal Biology and Engineering research center, University of Leuven, Belgium (under supervision of Prof. Dr. R. Lories and Prof. Dr. F. Luyten). Prior to joining De Clercq & Partners, Sarah worked for one year as a scientific collaborator at the same research center and has succesfully obtained a Master in Intellectual Property Rights and ICT law, University of Leuven, Belgium. She joined De Clercq & Partners in October 2015 as a Patent Adviser. 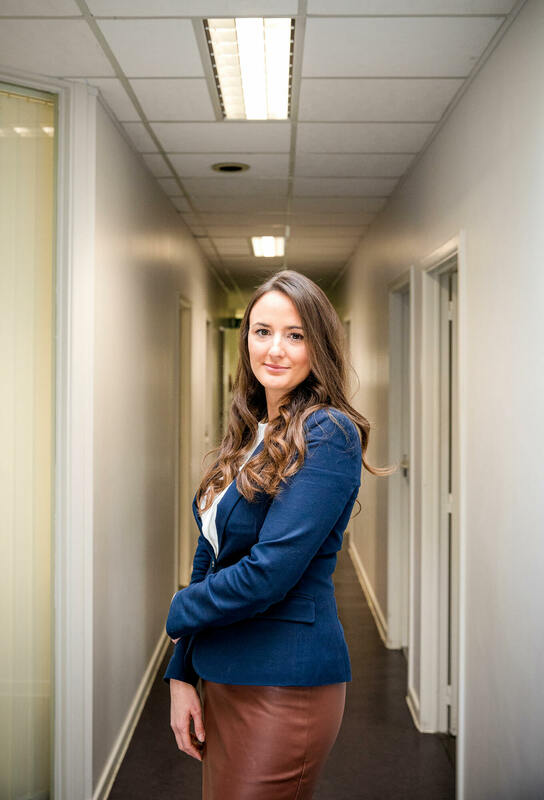 Sarah has completed trainings in European patent law and patent practice (CEIPI Antwerp) and Belgian patent law and patent practice (ie-net Antwerp), and passed the EQE-pre-exam in 2018. Sarah is a native Dutch speaker, is very fluent in English and has a working knowledge of French. Sarah has scientific experience in various fields of life sciences, including biotechnology, biochemistry and molecular and cellular biology – in particular, recombinant gene techniques, genetically modified plants and animals, regenerative cell therapy, in vitro cell-based assays, signal transduction cascades, proteomics, biomarkers, diagnostics including nucleic acid- and protein-based diagnostic and screening assays. Giel Vandemoortele obtained a Master degree in Biomedical Sciences, majoring in immunology and infection in 2013 at Ghent University, Belgium. His Master thesis was centered on characterising protease substrate specificity and was conducted under supervision of Prof. Dr. Kris Gevaert (VIB-Ghent University). Subsequently, Giel pursued a PhD at the VIB Center for Medical Biotechnology under supervision of Prof. Dr. Sven Eyckerman and Prof. Dr. Kris Gevaert. Entitled ‘Towards a genome engineering toolbox for proteomics’, the aim of the thesis was to explore the opportunities recent advances in the genome engineering field (i.e. Crispr/Cas9) entail for mass spectrometry analysis of proteins and protein-protein interactions at endogenous expression levels. 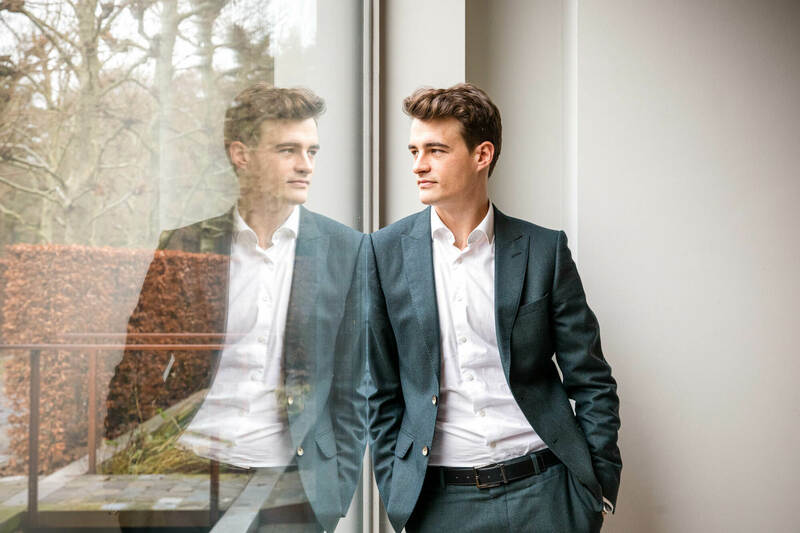 Giel started working as a Patent Adviser at De Clercq & Partners in February 2019. He is currently enrolled in the training ‘Belgian patent law and patent practice’ (ie-net Antwerp) and is preparing for the EQE pre-exam. Giel is a native Dutch speaker, is very fluent in English and has a working knowledge of French. Giel obtained scientific experience in several life science fields such as molecular biology and biochemistry - especially in discovery proteomics, targeted proteomics, precise gene editing in mammalian cell lines using different techniques, proximity-labeling technologies, immunology and cell biology in general. 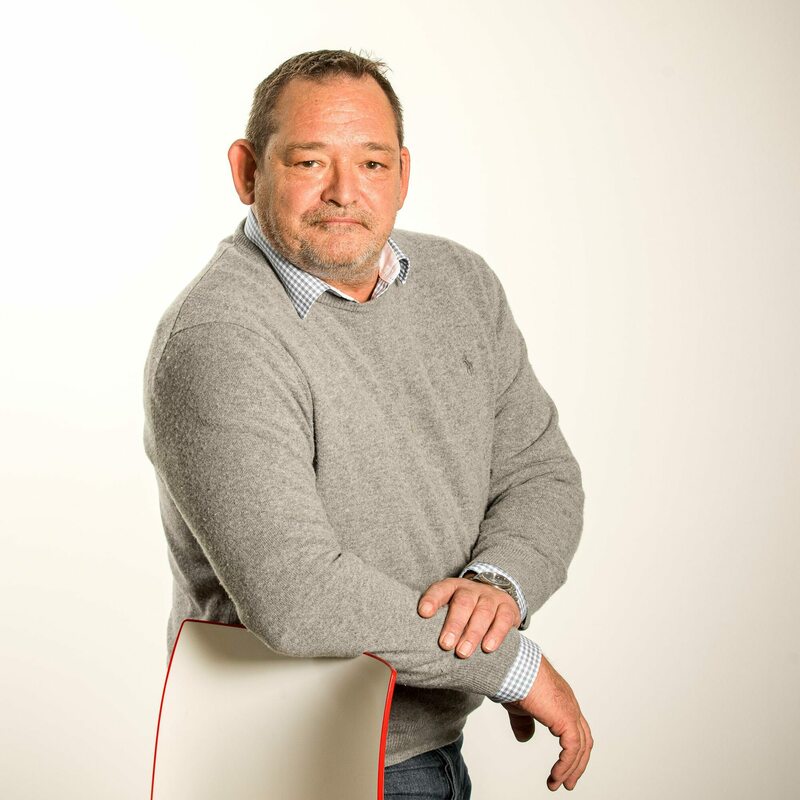 Prior to joining De Clercq & Partners in 2016, Marc worked for over 20 years in the industry of sports equipment where he gained a broad experience in the management of various Finance, Accounting and Logistics departments. He is a native Dutch speaker and is also fluent in English and in Spanish. Apply to Zoë Janssen at jobs@dcp-ip.com or +32 (0)9 280 23 40.